Welcome to the Kids Create! 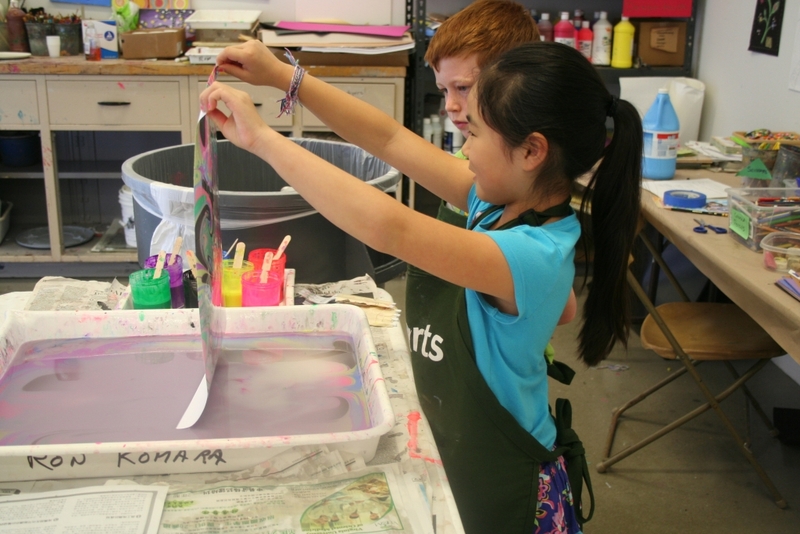 Summer Art Camp with VisArts at Rockville! This summer promises to be a great deal of fun for everyone. We have great programs and a fantastic staff on board. Artistic Adventures (age 7-12) promotes creativity as children experience an assortment of visual art media and are exposed to gallery exhibitions in two weeks. In the two-week session campers will rotate between 4 classes each day. There will be one instructor and at least 2 counselors in each class with a maximum of 18 students. Campers will be grouped by age into two groups, 7-9 and 10-12.